Podcast by Lindsey Kelk and Harriet Hadfield. Beauty Pie is the latest brand from Bliss founder, Marcia Kilgore but is it worth the hype? We're also checking out the new lipsticks from RMS and discussing the brand new beauty concept store - Riley Rose. For our main feature, we're throwing back to the products that made us the beauty lovers we are today, a real treat for anyone who loved their free lip balm from Just Seventeen and annual birthday bath pearls! 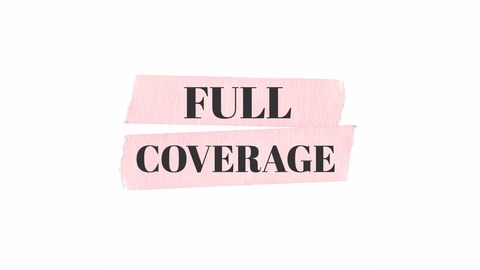 New News Sephora Beauty Insider Sale https://www.sephora.com/ RMS Wild With Desire Lipsticks https://www.rmsbeauty.com/ Beauty Pie https://www.beautypie.com/ Riley Rose http://rileyrose.com/ Highlights of the Week Lime Crime Pocket Candy Palettes https://www.limecrime.com/en-us/categories/pocket-candy-palettes Sephora Collection Waterproof Eye Makeup Remover https://www.sephora.com/product/waterproof-eye-makeup-remover-P276319 Winky Lux Strobing Highlighting Balm in Bubbles https://www.winkylux.com/collections/strobing-highlight-balm Full Coverage is a podcast for beauty addicts, by beauty addicts. Join pro make-up artist, Harriet Hadfield and author, Lindsey Kelk as they discuss everything happening in the world of beauty. Harriet Hadfield is a professional make-up artist and can be found on her blog and YouTube channel, HarryMakesItUp.com. Lindsey Kelk is an internationally bestselling author, beauty junkie, pro-wrestling enthusiast and can be found at lindseykelk.com. 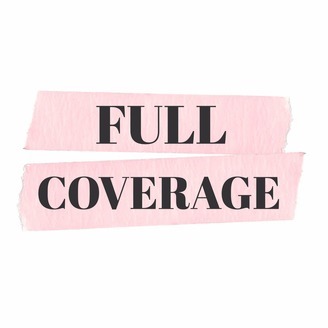 Join the Full Coverage conversation! twitter.com/fullcoveragepod www.facebook.com/FullCoveragePodcast www.instagram.com/FullCoveragePod All products are supplied free of charge by brands/PR agency for review unless otherwise stated.